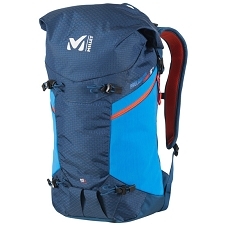 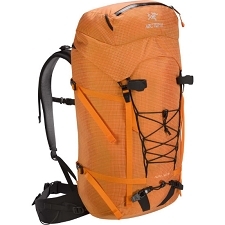 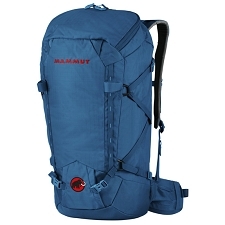 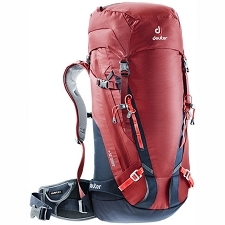 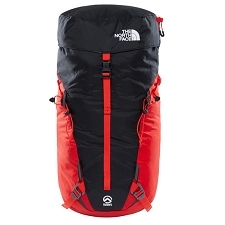 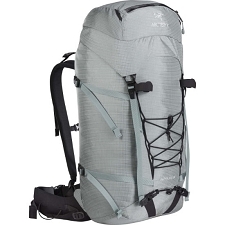 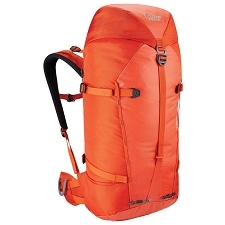 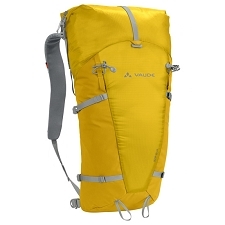 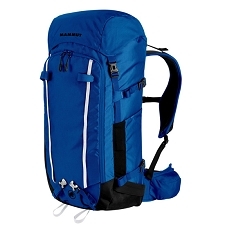 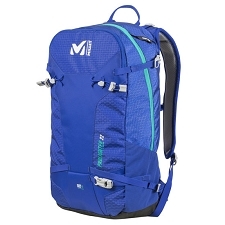 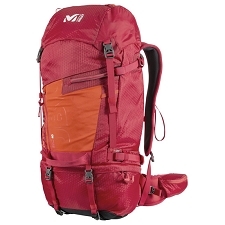 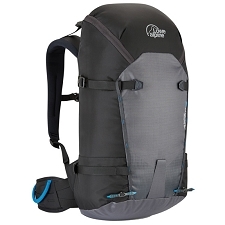 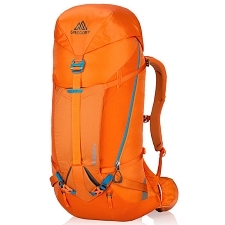 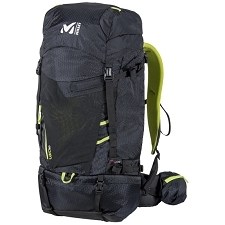 Millet brand versatile backpack for short day activities that do not require much technicalfeatures, it is lightweight, comfortable and above all very versatile. 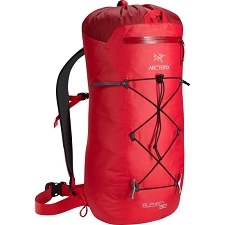 The Prolighter 22 has two large zippered compartments that have large handles for ease of use, even with gloves. 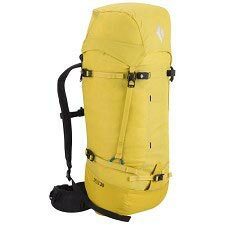 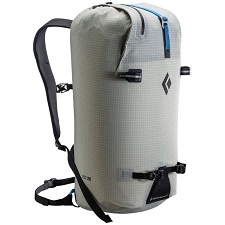 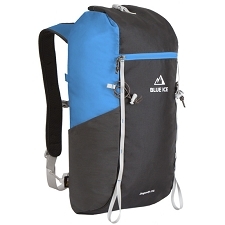 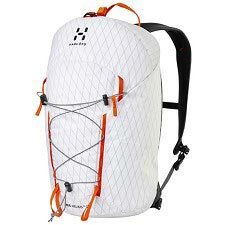 In the main compartment you can put a hydration bag and it has two lateral compression straps that facilitate the adjustment of the backpack to the load. 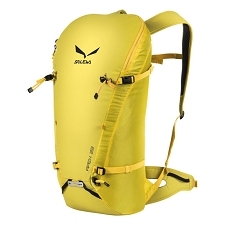 The back with the X Lighter system has a very ergonomic thermoformed design to improve air circulation, the interior has a 3D mesh panel that improves perspiration. 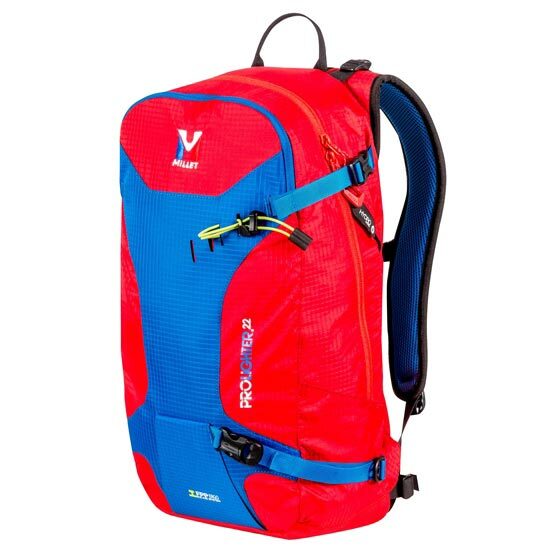 It is a very light system that does not increase the weight of the backpack, and the shoulder pads are highly moldable and adapt very well to the shape of the body. 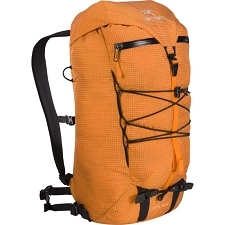 Possibility to put 1 ice ax with an adjustable upper rubber system the FPP Ergo ™ system on the lower part to protect the tip of the ice ax. 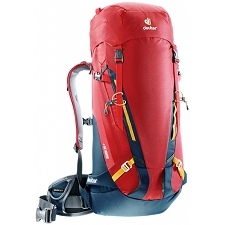 Shoulder strap, chest strap and belt with adjustment strap to stabilize the load. 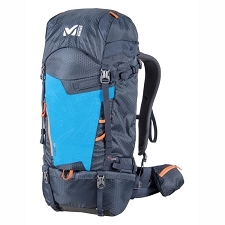 Very thin lumbar belt, with only one strap. 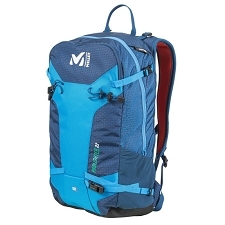 Materials N 70 D 230 T Triple R / S and P 600 D PES. 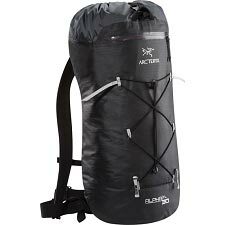 Approximate weight of 610 g.